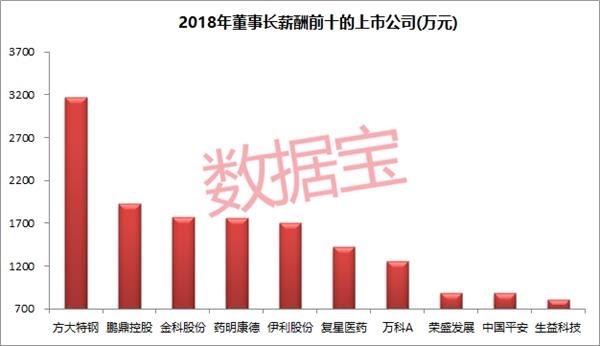 [Listed companies executive compensation competition: the industry's highest salary increase in the year increased by more than 60%] 2018 A shares experienced a very volatile down market, but executive compensation does not seem to be affected too much. 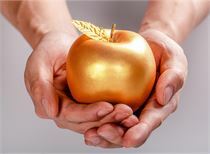 Judging from the 1,560 companies that currently disclose the annual report, the chairman of 24 companies surpassed 5 million yuan, 7 of which exceeded 10 million, 2 more than in 2017. 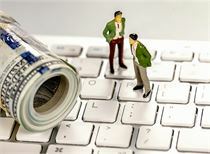 It is well known that the salary of the financial and real estate industries has always been the highest. 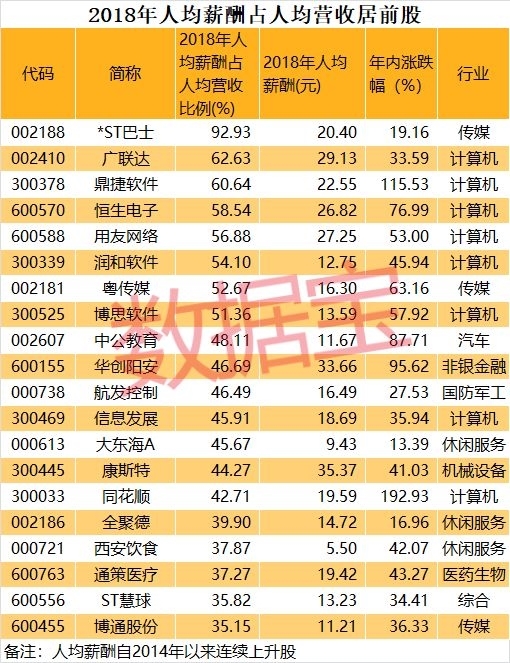 The 7 shares of Zhongjinke and Vanke A are from the real estate industry, and the remaining 5 million remuneration chairmans are mainly from the steel, pharmaceutical and biological, food and beverage industries. The chairman of Fangda Special Steel has a hot discussion on the annual salary, the financial industry and the real estate industry.ExecutiveIt is a coincidence that the salary rises faster and the wages are earned more and the stock price rises faster. In the annual disclosure season, investors’ recent focus is mostly onPerformance. 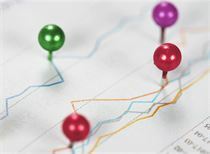 In fact, listed companies' executive compensation and per capita salary have also received much attention from the market. As an important weight of talent competitiveness, the level of salary directly affects the competitiveness of talents, which in turn affects the R&D and operation capabilities of listed companies. 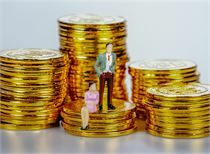 In 2018, A shares experienced an extremely volatile downturn.But executive pay does not seem to be affected too much.Judging from the 1,560 companies that currently disclose the annual report, the chairman of 24 companies surpassed 5 million yuan, 7 of which exceeded 10 million, 2 more than in 2017.It is well known that the salary of the financial and real estate industries has always been the highest. 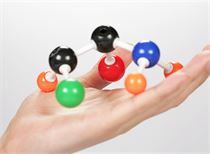 The 7 shares of Zhongjinke and Vanke A are from the real estate industry, and the remaining 5 million remuneration chairmans are mainly from the steel, pharmaceutical and biological, food and beverage industries. Fangda Special SteelThe annual salary of the chairman of the board of directors was 31.696 million yuan, and the chairman of the board of directors in 2017 was only 2.0378 million yuan. 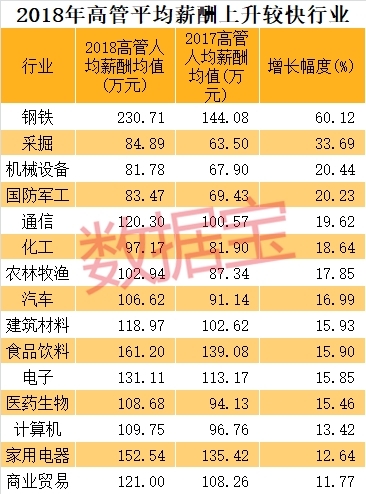 Followed byPeng Ding HoldingsThe chairman’s annual salary is nearly 20 million.Jinke sharesThe chairman's salary is also as high as 17.706 million yuan, far higher than the 2017 annual price of 8,268,200 yuan. The other 4 shares areWuXi PharmaTech, Yili, Fosun Pharma and Vanke A, the chairman's salary has exceeded 20 million for two consecutive years.Of course, there are also some almost zero-paying dedication chairmans, such as China Resources Sanjiu, Xiamen Port, and Yicheng Xinneng. In addition to the chairman of the board, what about executive compensation?According to statistics from statistics, there are 5 listed companies with a per capita salary of over 10 million, and Fangda Special Steel, Vanke A, Andy Su are in the top three.The former averaged 24.1212 million yuan; also, the average salary of Jinling Mining, Jilin Chemical Fiber, Ruyi Group and Shaanxi Black Cat executives was less than 160,000 yuan. 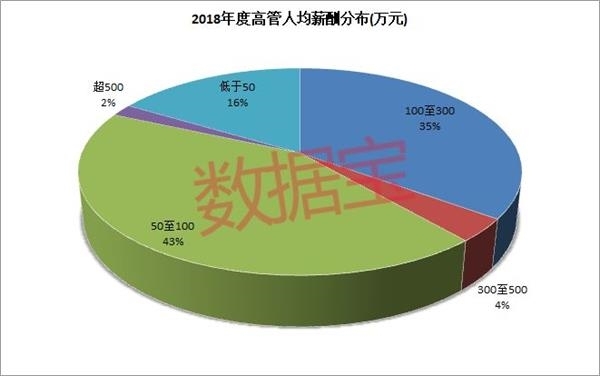 From the perspective of executive pay distribution, there are 241 shares with a per capita income of less than 500,000 yuan and 28 with a total of over 5 million.The number of companies located between 500,000 yuan and 1 million yuan is the largest, reaching 633, accounting for 43%, such as New Beiyang, Beidahuang, Lihua shares, etc.Secondly, there are 515 companies with a per capita salary of 1 million to 3 million yuan, accounting for 35%. From the perspective of the industry, the statistics of the data show that the per capita salary of executives is notSilver Finance won the first place in three consecutive years, and the average per capita salary of executives in 2018 is close to 30 billion;The bank ranked second for three consecutive years; the steel industry jumped to third place with a total of 2,301,100 yuan, a ranking higher than that of 2017. The average per capita salary of leisure service, machinery and equipment, and defense industry leaders ranked third. Compared with the average annual average salary of executives in 2017, it is found that the growth rate of 17 industries exceeds 10%.The steel, mining, and mechanical equipment industries saw the fastest rise, with the former increasing by 60.12% and the latter two increasing by more than 20%.On the contrary, the average per capita salary of the five industry executives declined year-on-year, with the banking sector having the largest decline, reaching 6.51%, followed by the leisure service industry, with a drop of more than 5% and a non-bank financial decline of 0.81%. As one of the most important groups of listed companies, per capita compensation is also worthy of attention. A reasonable salary mechanism can retain talents, and it will positively boost the company’s management and stock price..Data statistics show that among the disclosed annual report stocks, the per capita salary of over 400 shares has steadily increased since 2014, and is mostly distributed in the pharmaceutical and chemical industries. Specifically, Tibet Tianlu, China Merchants Bank and Weichai Power's per capita salary for the year 2018 exceeded RMB 550,000. 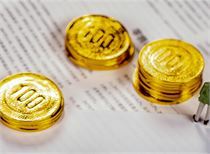 Seven companies including Ningbo Bank, Shanghai Lingang, Shanghai Port Group and Minsheng Bank also exceeded RMB 400,000. Of course, there are also Companies with a per capita salary of only 50,000, such as Jiangxi Longyuan and Xinye Textile. Data treasure statistics show that the company's revenue level has a greater impact on per capita compensation.Among the above 400 shares, 32 per capita salary accounted for more than 30% of per capita revenue, and computer stocks were piled up.Among them, *ST bus is the most generous, per capita salary accounted for more than 90% of per capita revenue, followed by Guanglianda, Dingjie software also exceeded 60%, in addition, Hang Seng Electronics, UFIDA and other 5 shares exceeded 50%. 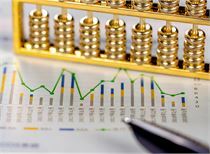 The market performance of the above 32 shares during the year is also remarkable.32 shares achieved a rise during the year, 26 shares outperformedShanghai index*ST Van Valley, Flush, Dingjie Software and Wei Li Medical's share price doubled, Inspur Software, Oriental Fortune and other stocks rose more than 50%. The four stocks of Dadonghai A, Quanjude and Shenzhen Airport increased by less than 20%.